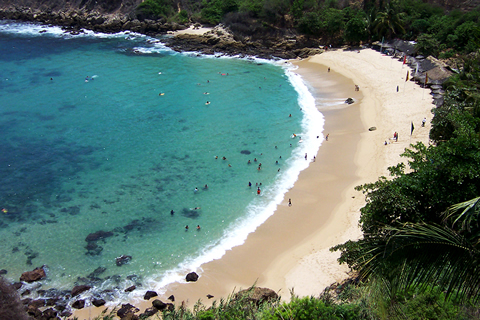 Study Spanish while enjoying the sun and surf filled beaches of, Puerto Escondido, Mexico. Learn Spanish from highly trained native speakers in a lush, tropical campus overlooking the surf of the Mexican Pipeline. 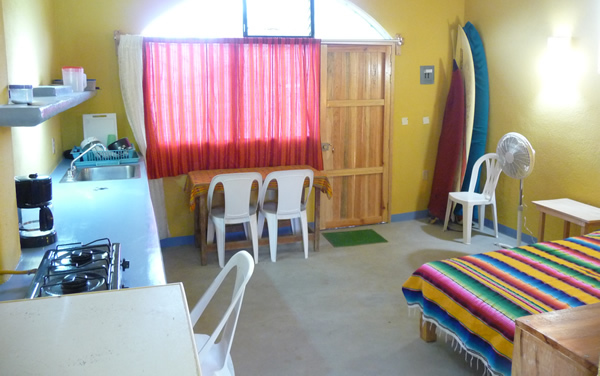 Puerto School is located in the relaxed and beautiful beach-side town of Puerto Escondido. When established in 1999, Puerto School was the first Spanish school on the Southern Coast of Mexico. Quickly, it became one of the finest language schools in Latin America. We offer private and small group Spanish lessons delivered by highly trained and experienced native Spanish speaking teachers. Studying at Puerto School provides the opportunity to enjoy everything that this world famous surf destination has to offer. The nearby beaches offer excellent swimming, snorkeling, fishing, diving and surf to meet every experience level from first timers to the most advanced. 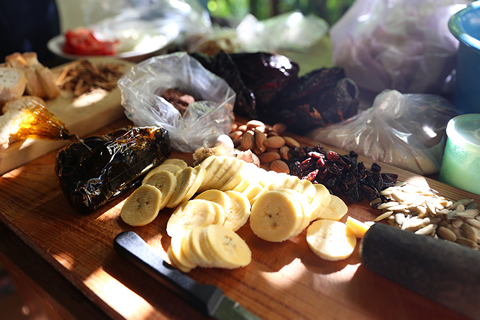 Also, the delicious cuisine and friendly culture of the state of Oaxaca can’t be missed. We provide the highest quality surf lessons, board rentals, surf tours and snorkeling trips available. We also offer seaside rock climbing adventures, orientation tours of the area, trips to explore local ruins, beaches, lagoons and iguana and turtle sanctuaries or you can learn more about local culture and expand your Spanish through our cooking classes and salsa dance lessons. You can stay in a bungalow on the school grounds, rent one of our studio apartments near the point, we can arrange a homestay with a local family or you can find alternative lodging that suits your needs. We can provide anything from occasional group lessons to a full-time immersive experience – create your own schedule or select from one of our great packages. Enjoy the convenience of our comfortable on-site bungalows and nearby apartments or truly immerse yourself in Mexico by living with a local family. 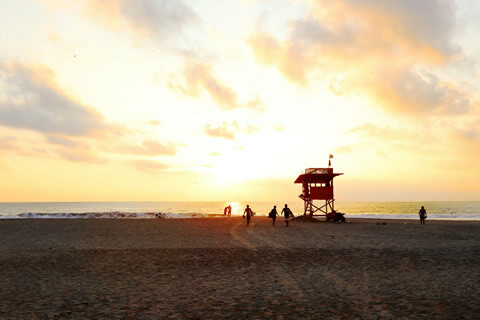 Hire surfboards and take surf lessons, join a salsa dance or cooking class, enjoy a rock climbing adventure or take an excursion to local ruins, lagoons or beaches. Puerto School’s founder and director, Brian Vander Kooy, is a Masters qualified Spanish instructor with many years of experience. As an expert in Spanish language instruction, Brian has established a school that provides consistently excellent lessons that facilitate a genuine understanding of Spanish. Private and small group lessons are available to students of all ages and levels, and our highly skilled teachers adapt every lesson to meet the individual learning styles and needs of each student. Classes are available 7 days a week so you can start and stop your studies on any day. We can also arrange for you to have lessons over Skype if you’re unable to travel to Puerto Escondido, would like to either begin classes before you arrive or would like to continue to learn with our brilliant teachers after you leave. 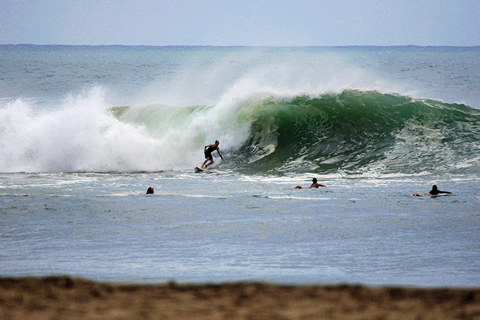 Puerto Escondido is a world famous destination for surfing. Many people travel here each year to try their skills on some of the most hollow, tubing waves in the world. However, the pounding beach break on Playa Zicatela, more commonly known as the Mexican Pipeline, is not the only surf break in the area. Here in Puerto Escondido and all along the length of the coast of Oaxaca, there are a variety of quality beach breaks, outer reef breaks and long points breaks, most of which go virtually unsurfed. There's surf here to meet every surfer's desires, from "first timers" to the most advanced. Here at Puerto School we offer surf lessons, board rentals and surf trips so you can make the most of your time at this world famous beach. As always, our services are flexible and designed to meet your needs and timeframe. Watch the sun set over the Pacific Ocean from your own private bungalow, conveniently located within the bird, iguana and flower-filled gardens of the school grounds. The school and bungalows are a 3-minute walk from all the shops, restaurant, bars, cafés and hotels of Puerto Escondido’s most popular beach, Playa Zicatela. Public transportation stops right outside the school so it’s easy to get to other beaches, the market or almost any other part of town quickly and affordably. . The onsite bungalows cost $30 USD per night, $180 per week and $650 for 4 weeks. They are fully furnished and each bungalow has a private kitchen and bathroom, a full sized bed (sleeps 2) and 24 hour Wi-Fi access. A 2nd bed can be place in your bungalow for an additional $5 per night. $20 per week and $50 per month. Experience life in a Mexican suburb near La Punta, one of Puerto Escondido’s most beautiful swimming and surfing beaches. The studio apartments cost $25 per night, $150 U.S. per week, and $500 for 4 weeks. A 2nd bed can be place in your apartment for an additional $5 per night. $20 per week and $50 per month. Each apartment has its own private kitchens and bathrooms, ocean views. They are a 5 minute walk from the beach and are only a 5-10 min. ride on public transportation from the school. Immerse yourself in the Spanish language and the Mexican culture. 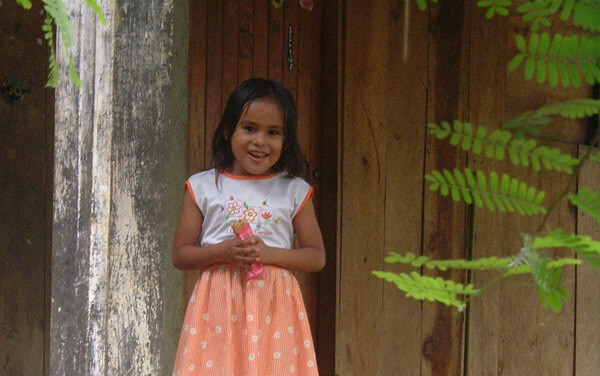 Our homestays are with local families who have a true desire to share their homes and their culture with you. 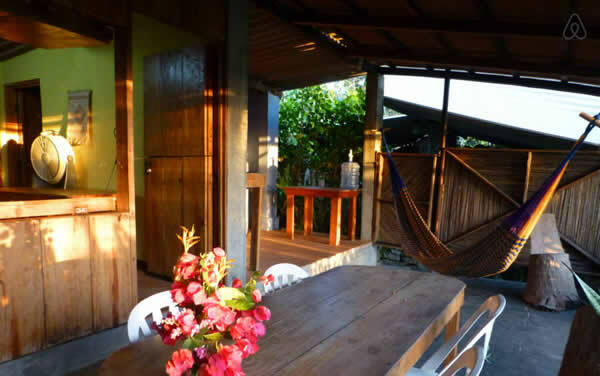 Homestays include food and lodging and start at $150 U.S. a week. 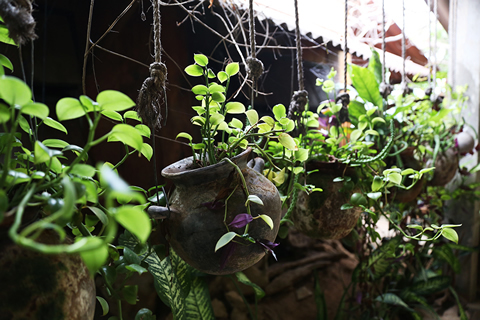 We offer cooking, Latin dance and artisanry classes as well as many fun excursions and volunteer opportunities so that you can truly experience everything Puerto Escondido has to offer. Explore every part of the local area by joining a general orientation tour around Puerto. We also offer rock climbing and snorkeling trips and excursions to nearby lagoons, iguana sanctuaries, the turtle museum, ancient ruins and waterfalls. You can also take a little part of Puerto home with you by taking part in salsa dancing, Oaxacan style cooking or local artisanry classes. Find out more about the excursions and additional classes we offer. More information about the experiences we offer. Our school is conveniently located on a bus route and less than a 5 minute walk from and overlooking the world famous beach, Playa Zicatela (Zee-cah-tey-la). This location allows students to enjoy the pleasant beach atmosphere, be near the center of Puerto Escondido's activities and have quick and easy access to and from all the different parts of Puerto Escondido.